¿Dónde estan los mejores Gintonics de Barcelona? As our palate matures and adapts to different flavors we start to like bitter tastes and less sugary, both in terms of food and drink. 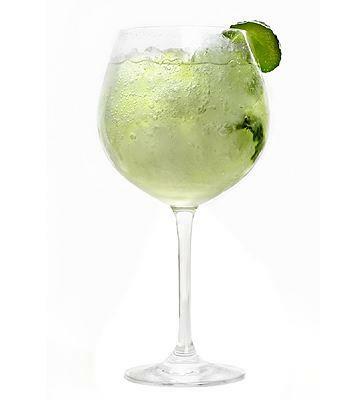 That’s why ordering a gin tonic is more typical of adults and, therefore, has a connotation of elegance and appreciation for a good cocktail, and not for the cheapest drink that the young people is looking for. 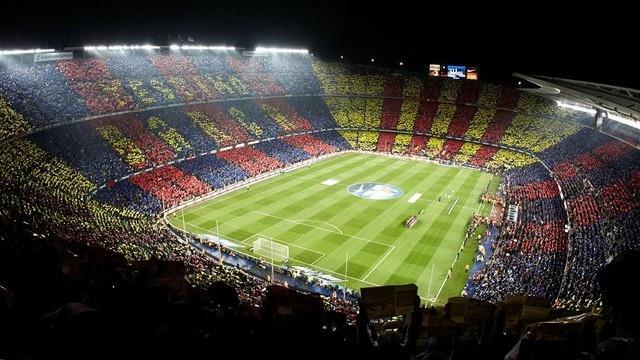 The football club FC Barcelona is hostet in the Camp Nou stadium. 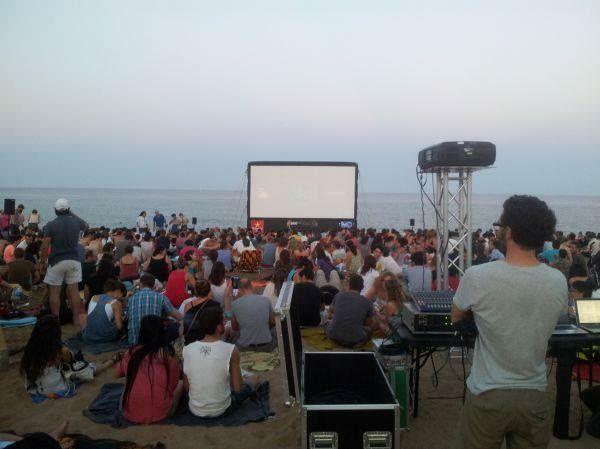 Cinema Lliure a la Platja is a free film festival where everyone is welcome.